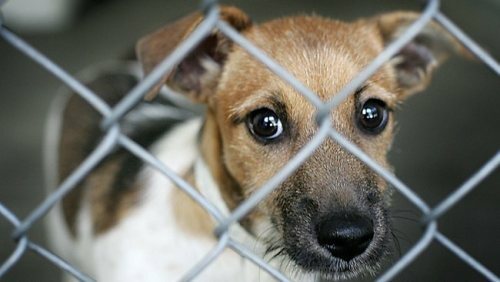 The Australian government funds the national body of RSPCA. But the fund of this organization also relies on the voluntary donations, fundraising events and corporate sponsorship. You can donate your money if you want to make this organization alive. Can you tell me the aim of RSPCA? It is used to promote the animal care and protection. 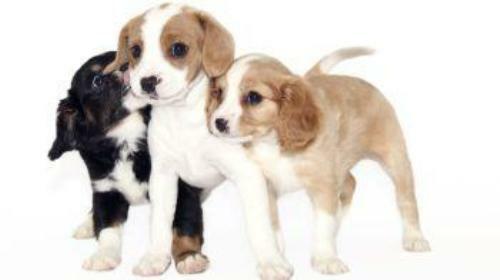 The members of RSPCA want to abolish and prevent the animal cruelty by giving more protection and care to them. In February 1981, RSPCA held the first meeting. The next two meetings were conducted in 1980s. Both were used to set up the establishment of a national RSPCA body. Get facts about animal cruelty here. 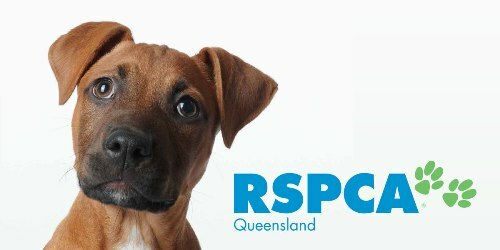 You can find RSPCA in each state in Australia. It has the main objective to create a unity in RSPCA movement. They also want to present the commonality of objective among the bodies of states and territory in Australia. The establishment of RSPCA in Australia was originated from the similar organization movement of SPCA. It occurred in England and Wales. 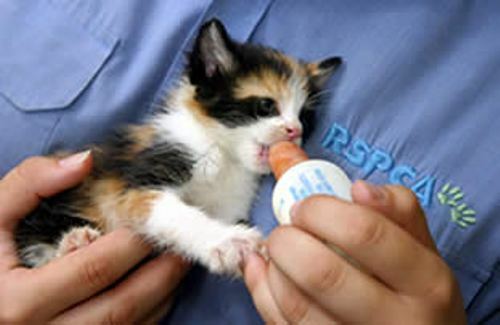 However, there was no formal relation between RSPCA and SPCA in United Kingdom. However, the movement of SPCA had inspired the establishment of animal protection and welfare organization in Australia. The formation of the first SPCA or Society for the Prevention of Cruelty to Animals was in 1871 in the colony of Victoria, Australia. Then the organization was set up in Tasmania in 1872. In 1873, 1875, 1883, 1892, 1955 and 1965, it was established in New South Wales, South Australia, Queensland, Western Australia, Australian Capital Territory and Darwin respectively. In 1932, all SPCAs got the royal warrant. On 25 September 1996, an Australian Silky Terrier named Fizo was awarded with RSPCA Purple Cross Award. Get facts about animal abuse here. The purple cross award is presented to show the brave action of the animals when they save human being from injury or death. Are you interested reading facts about RSPCA?